Kathy Hester is the author of the best-selling cookbooks The Vegan Slow Cooker, The Great Vegan Bean Book, Vegan Slow Cooking for Two, and The Easy Vegan Cookbook, in which she shows you how to make quick and tasty plant-based recipes that the whole family will enjoy. 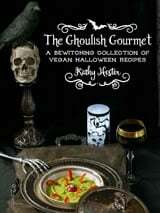 She is also the author of the new e-book, The Ghoulish Gourmet: A Bewitching Collection of Vegan Halloween Recipes. Kathy also shares delicious vegan recipes on her blog at Healthy Slow Cooking. 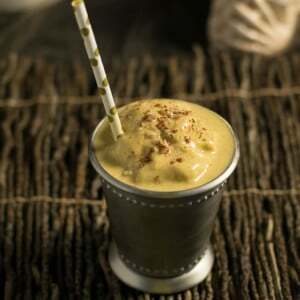 Her recipes are easy to follow, use easily found ingredients, are healthful,and fit in with many special diets. You can also find Kathy on Facebook, Pinterest, and Instagram.